Time to be the Honeybadger! Some wonder women of San Francisco politics: Malia, Fiona, Zoe, Thea, and Leah! WOW, everyone — a seriously amazing fundraiser at Nectar last wek! We are bowled over by your generosity, your enthusiasm, and your hard work. There's no way we could do this without you! 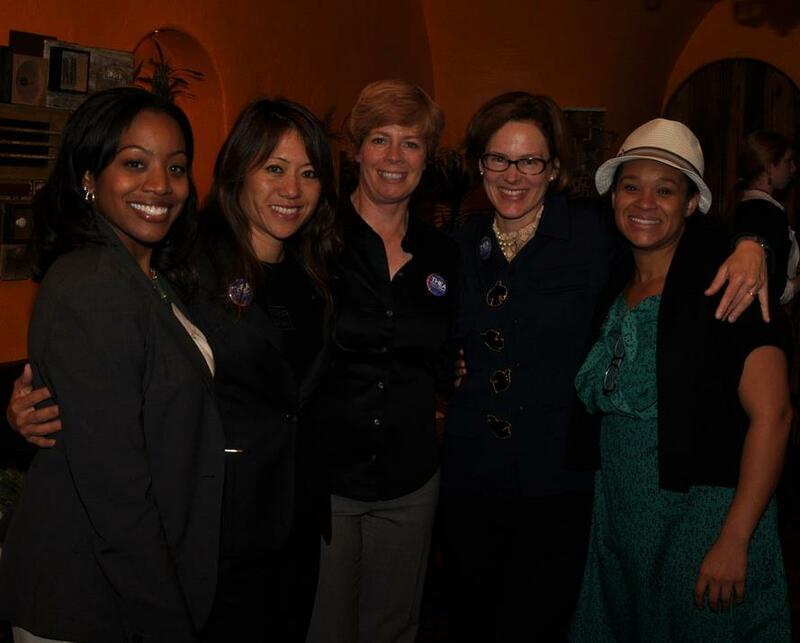 Team Thea joined Assemblymember Fiona Ma, Supervisor Malia Cohen, and DCCC Vice-Chairs Zoe Dunning and Leah Pimentel. The night was filled with pizza, wine, and some of the coolest women in SF politics. We really appreciated their tremendous support! Plus, we ended the week with another stellar quarterly fundraising drive. Thanks to everyone who donated, and those who miseed the chance can still support our grassroots campaign. As always, we have plenty of volunteer opportunities available. Great on the phone? Want to enjoy this beautiful San Francisco weather and help Thea walk the district? We'd like you to join our team! 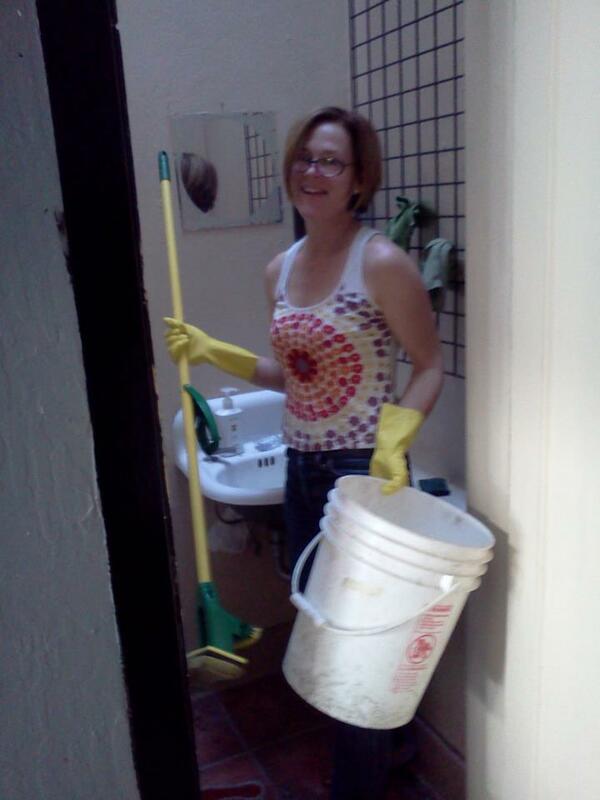 Promise not to make you clean the entryway to our office at 791 Haight St. This campaign is the grassroots of the grassroots, and no job is too small for Thea. Thea got tired of the dirty entryway to our office and took matters into her own hands. Five more weeks to go and we're pumped. Be on the lookout for a big campaign event next week, as we thank all our wonderful supporters. Now — in the words of Assemblymember Fiona Ma, it's time to be the honey badger! See you out in the neighborhood and please stop by our HQ (791 Haight St). Financial disclosures are available at http://sfethics.org.